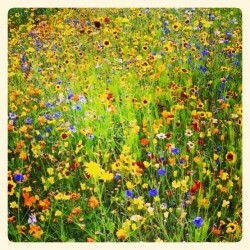 I love wildflower meadows. They are a sadly underrepresented habitat here in the UK and their decline in numbers is down to a range of different environmental factors – modern farming methods that incorporate pesticides, loss of habitat and general neglect have all contributed. According to the Royal Horticultural Society, 97% of wildflower meadows were lost in England and Wales between 1930 and 1980. That’s a staggering statistic, particularly when you consider just how functional they are in maintaining a healthy ecosystem. Wildflower meadows can be a wonderful haven for wildlife, although they do need managing properly in order to make sure they’re not over-run by invasive species such as bramble or thistle. They also need cutting and grazing in a traditional, low impact manner. Managed wildflower meadows have been present in the UK for thousands of years. If a wildflower meadow is managed properly, the number and diversity of wildflowers will increase over time. This increase in wildflower biodiversity will in turn lead to an all-round healthier habitat. This important habitat is thankfully high up on the radar screens of various conservation programmes and efforts are underway to create new wildflower meadows across the UK. 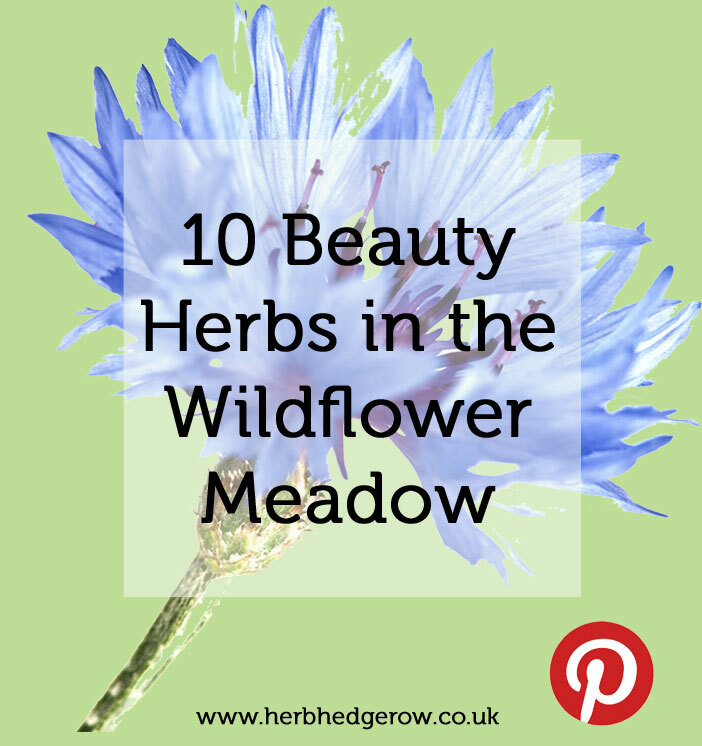 As you would expect, wildflower meadows traditionally house many wonderful skincare and beauty herbs. Let’s have a look at 10 of the best. 1. Cornflower (Centaurea cyanus) – if you read my previous blog post on cornflowers in skincare, then you’ll already know that this flower is the blue star of the wildflower meadow. 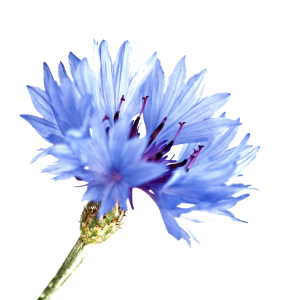 Cornflowers are full of anthocyanins, which provide strong anti-inflammatory and antioxidant properties. 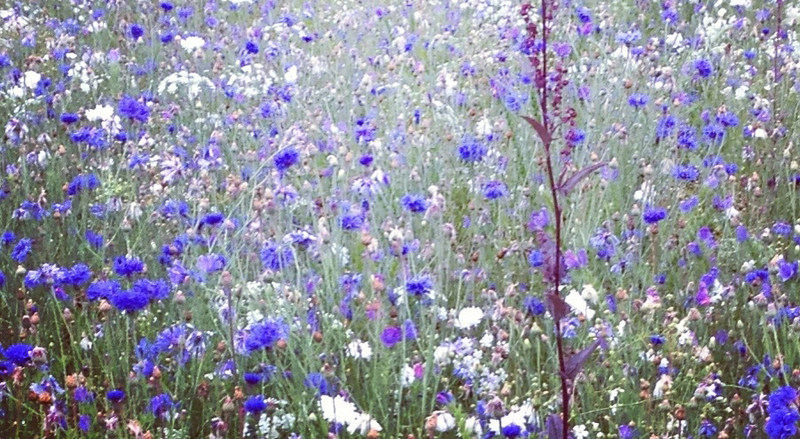 Using cornflowers will help with tired, itchy and puffy eyes and have a toning and cooling effect on the skin. They’re beautiful to look at too! 2. Yarrow (Achillea millefolium) – this potent little hedgerow herb is distilled to make an essential oil packed with a compound called chamazulene, which exhibits anti-inflammatory and anti-allergenic properties. Yarrow is famous in folklore for stopping the bleeding of wounds and nosebleeds. It is considered good in the care of oily and acne-prone skins. 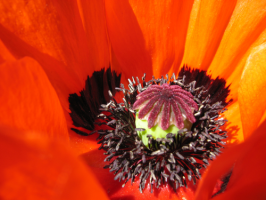 yield poppyseed oil which is highly emollient and possesses characteristics similar to hemp seed oil. 4. Meadowsweet (Filipendula ulmaria) – This delicate white-flowering herb contains flavonoids, tannins, salicylic acid, amongst many other potent compounds. 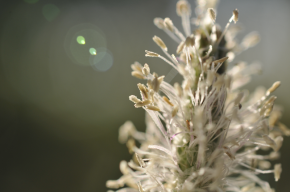 Meadowsweet has strong anti-free radical activity which gives it great anti-ageing properties. 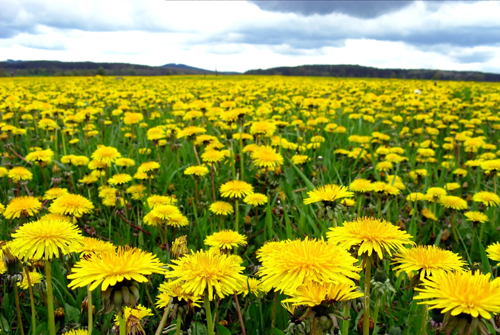 This meadow herb is also anti-inflammatory, astringent and analgesic. 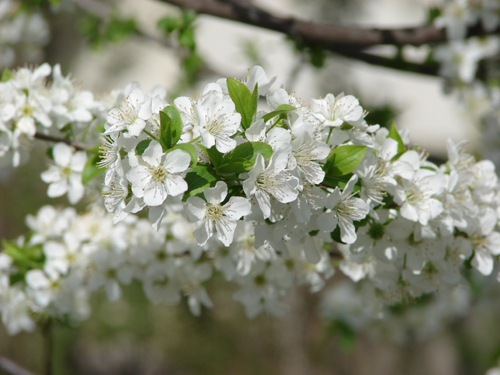 It is frequently used in natural skincare. 5. Self Heal (Prunella vulgaris) – The name says it all! This little herb is often thought of as a weed as it spreads easily throughout your garden and is often found in your lawn. 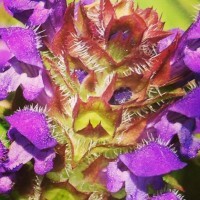 Self heal contains vitamins C and K, and thiamine. 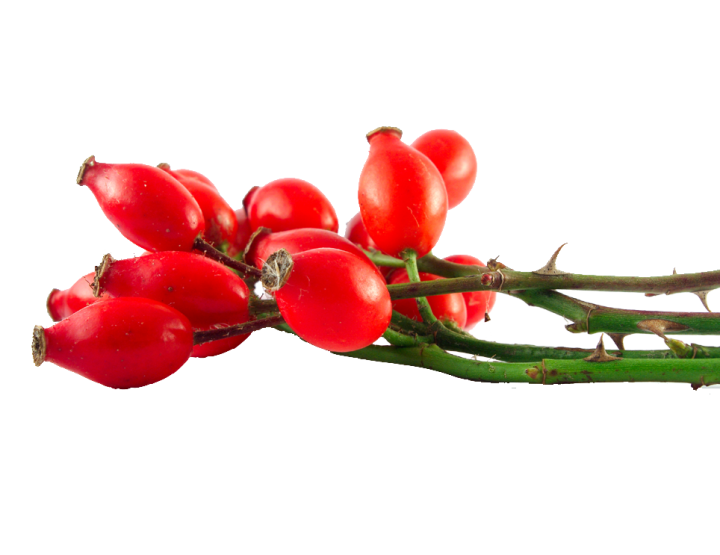 It also contains tannins which help reduce skin swelling and inflammation and have an astringent effect on your skin. 6. Betony (Stachys officinalis) – This beautiful wildflower has spikes of red-purple wild flowers and is great for bees and butterflies. Betony has traditionally been used as a soothing and anti-itching herb to treat dermatological disorders (Michalun & Michalun, 2010). 7. Plantain (Plantago lanceolata or Plantago major) – (the herb, not the cooking banana) is a brilliant skincare herb. As we saw in my previous blog post on the skin benefits of plantain, this beauty herb offers a range of skincare properties including wound healing, anti-inflammatory, analgesic, antioxidant, weak antibiotic, immuno modulating and antiulcerogenic activity. 8. Wild carrot (Daucus carota) – One of my favourite herbs, wild carrot has the most beautiful umbels – in fact, the Herb & Hedgerow logo was inspired by wild carrot! This herb’s seed is distilled to create an earthy essential oil which is great for mature skin. It is said to stimulate circulation, repair and tone the skin, increase elasticity, as well as reduce the formation of wrinkles and scars. 9. 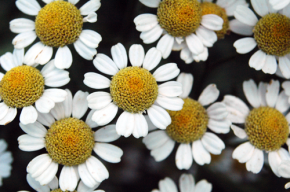 Feverfew (Tanacetum parthenium) – this traditional medicinal herb is often found in old gardens. 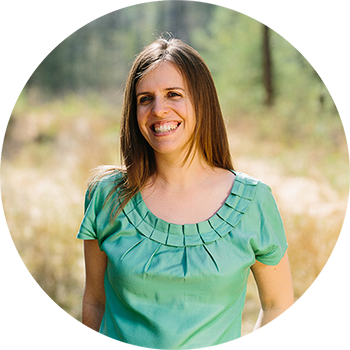 It is thought to relieve inflammation caused by insect bites and work as a counter-irritant. However, feverfew contains one specific compound called parthenolide which can caused contact dermatitis. Feverfew extract which has parthenolide removed can be beneficial for the skin as it is anti-inflammatory and can reduce skin redness. 10. 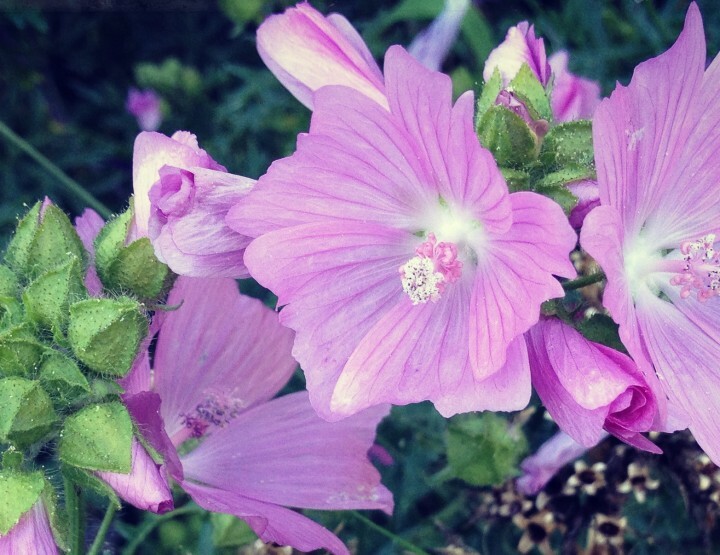 Marsh Mallow (Althea officinalis) – Although not strictly found in wildflower meadows, Marsh Mallow grows abundantly in hedgerows and is such a wonderful skincare herb that I’m sneaking this one in at the end of the list! 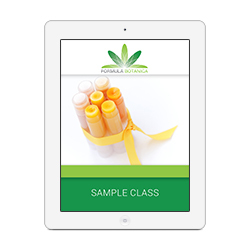 Marsh Mallow is emollient and reduces skin inflammation. This beautiful pink herb has a high mucilage content that forms a protective soothing gel for the skin when combined with water. 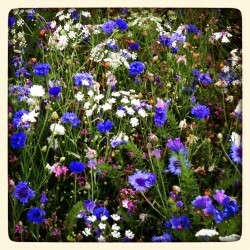 Want to grow your own wildflower meadow? Give it go! The bees and butterflies will thank you for it.